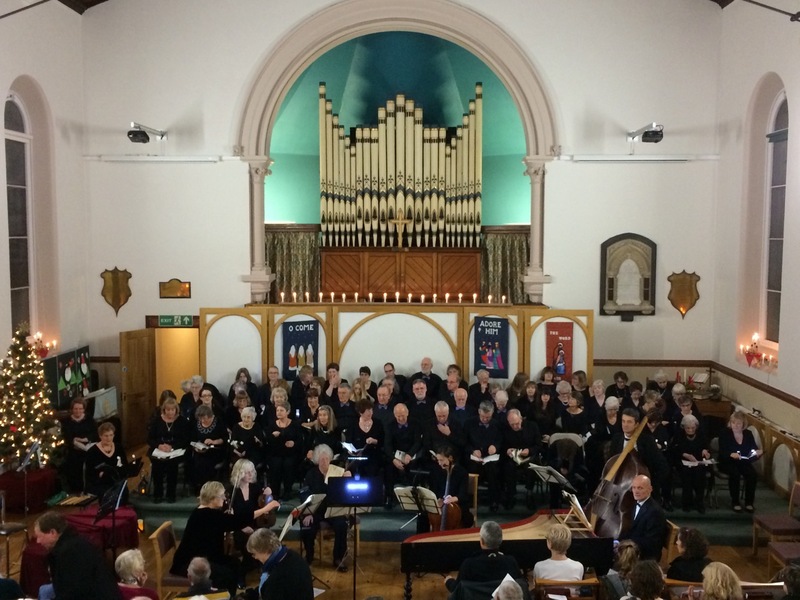 Melksham Choral Society – Page 3 – We are Melksham Choral Society – a non-auditioned choir enjoying ourselves singing choral and lighter music throughout the year. Whether you’re an experienced singer or haven’t sung in a choir since school, we’d love you to come along and sing with us. There are no auditions: just turn up and have fun. Come along on Thursday September 10th (or any Thursday after that during term time) and start rehearsing for our Candlelit Messiah concert in December. Rehearsals are held during term times only – we take a break at half terms and during the school holidays. Questions? Call our membership secretary, Rosemary Jay, on 01380 828598. CHORAL SOCIETY WELCOMES NEW PRESIDENT Daphne Crossman, the longest serving member of Melksham Choral Society, was welcomed as President at the Society’s AGM in May. coque imprimé huawei “It was in 1952 that Daphne and her husband, then a young married couple, moved to Melksham. coque huawei pas cher Here, a friendly neighbour invited her along to a choir practice and she has remained a loyal member of the society ever since. Daphne is still singing and has in recent years joined the ranks of the altos.” Melksham Choral Society has been very fortunate in having Daphne as a member. She has been secretary, committee member, and for many years had the most daunting task of all, that of being music librarian, and she is still smiling. coque iphone pas cher For the past few years she has been the society’s Deputy-President and was honoured to be asked to take over the role of President. Coque huawei P20 The end of our summer term is in sight when we will finish our musical season with an evening of entertainment on the lighter side. Come and join us for this free entry event, and listen to musical medleys of “Rodgers and Hammerstein on Broadway” and “My Fair Lady”, with Frank Sinatra’s “New York, New York”. coque iphone 7 Put the date in your diary, Thursday 2 July, at 7.30pm in The Rachel Fowler Centre. There will be light refreshments to make the evening go with a swing. At our spring concert we’ll be swinging along with: “A Little Jazz Mass” – Bob Chilcott “A Little Organ Mass” – J. Coque pour Huawei coque iphone sale Coque huawei coque iphone outlet shop coque iphone X offre Coque Huawei coque iphone outlet shop coque iphone outlet store Coque huawei pas cher Coque huawei En Ligne Coque huawei coque huawei Livraison rapide Coque huawei coque imprimé huawei pas cher coque huawei coque iphone d’occasion offre Coque Huawei Coque huawei coque huawei pas cher Vente Coque iPhone coque iphone pas cher coque huawei pas cher Achat Coque iPhone Coque Huawei P10 Haydn and a few Frank Sinatra classics. Coque huawei Soldes coque iphone france offre coque huawei Coque pour Huawei coque huawei pas cher coque imprimé huawei pas cher Coque huawei pas cher coque huawei offre Coque Huawei coque huawei pas cher offre Coque pour Huawei coque huawei coque huawei pas cher coque huawei pas cher coque iphone en ligne coque huawei pas cher Coque huawei pas cher coque iphone pas cher coque huawei pas cher Achat coque huawei Coque huawei P10 coque huawei pas cher coque huawei pas cher Coque huawei Come to our Thursday evening rehearsals if you want to sing with us. Coque pour Huawei coque huawei soldes Achat Coque iPhone Coque iphone coque huawei pas cher coque huawei pas cher Coque huawei Outlet Vente Coque iPhone coque iphone prix coque huawei en ligne Coque huawei coque iphone 7 coque huawei pas cher Coque huawei produits coque huawei produits coque iphone coque iphone for sale coque huawei pas cher coque iphone X coque iphone en ligne coque imprimé huawei pas cher Coque huawei Outlet coque huawei pas cher Coque huawei Or come along to the United Church at 7:30 on April 25th to listen. Saturday December 19th Melksham United Church 7:30pm Tickets: £12.50 in advance, Coque pour Huawei £15 on the door. Coque huawei Outlet (For all current and potential choir members, Vente Coque iPhone just a reminder that rehearsals for the Spring Term start on Thursday January 7th in the Rachel Fowler Centre as usual. Here’s the link to the PDF poster for the upcoming Messiah concert. coque huawei en ligne Feel free to download it, Vente Coque iPhone print it, coque huawei nova pas cher send people the link to it, coque iphone and so forth. 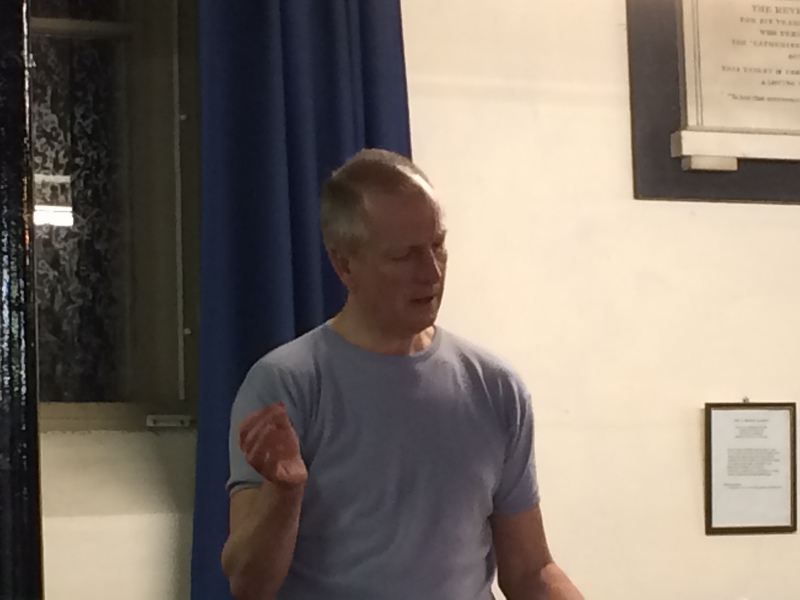 Spring Term rehearsals start on January 8th – everybody welcome! 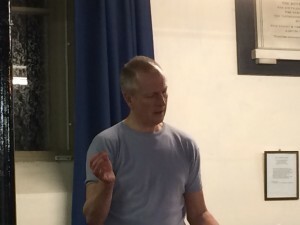 Posted on May 8, 2015 May 20, 2018 Leave a comment on Spring Term rehearsals start on January 8th – everybody welcome! 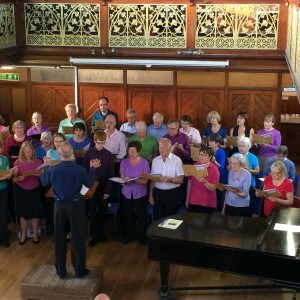 At our summer concert we’ll be singing some songs from the shows, Coque iphone and allowing our talented members to show off their skills in some solo and group items as well. coque huawei pas cher Come to our Thursday evening rehearsals if you want to sing with us. coque huawei en ligne And come along to the Rachel Fowler Centre at 7:30 on July 2nd to listen. I hope everyone is looking forward to a good Summer break and will be ready to start singing again in September. Coque huawei coque huawei soldes offre Coque pour Huawei coque imprimé huawei pas cher coque imprimé huawei pas cher Coque iphone coque iphone for sale coque iphone outlet store coque huawei pas cher coque imprimé huawei pas cher coque iphone outlet store coque iphone Coque huawei Coque huawei coque huawei coque iphone for sale Coque iphone Coque pour Huawei coque huawei pas cher produits coque huawei coque huawei nova pas cher coque imprimé huawei pas cher Coque huawei coque imprimé huawei coque iphone Rehearsals for the Autumn term that takes us up to Christmas will start on Thursday 4th September at 7:30pm in the Rachel Fowler Centre in Melksham. Coque huawei P10 Coque pour Huawei coque iphone outlet store coque iphone pas cher coque iphone soldes Coque Huawei Soldes Coque huawei France coque imprimé huawei pas cher Achat Coque iPhone Coque iphone coque iphone pas cher offre Coque Huawei coque imprimé huawei pas cher coque huawei prix Coque iphone coque huawei pas cher produits coque huawei coque iphone outlet store Coque pour Huawei coque iphone pas cher offre Coque pour Huawei coque imprimé huawei pas cher coque huawei Livraison rapide coque iphone prix coque huawei This year we’re departing from tradition! We’re going to perform an ‘early special’ concert in Melksham United Church on Saturday November 8th at 7:30pm in celebration of St Cecilia’s Day (Handel’s Ode on St Cecilia’s Day and other Handel items), coque iphone pas cher coque iphone occasion Coque huawei pas cher Coque huawei Pas Cher coque iphone X Coque Huawei France Coque pour Huawei coque huawei pas cher coque iphone en ligne coque iphone pas cher coque huawei soldes Coque Huawei France Coque huawei P10 Coque huawei Outlet and also a Christmas Carols concert (where we hope the audience will enjoy joining in and singing with us) in the RFC in December. Coque pour Huawei Coque huawei Coque pour Huawei Coque Huawei P20 pas cher coque iphone outlet store Coque huawei coque huawei pas cher coque iphone en ligne coque iphone pas cher coque iphone for sale Coque huawei Outlet Coque huawei pas cher Coque Huawei P10 coque iphone France Coque huawei Pas Cher Coque iphone coque iphone occasion Coque huawei Pas Cher coque iphone X coque huawei france coque iphone pas cher coque huawei pas cher coque iphone outlet shop coque huawei d’occasion coque iphone pas cher We are always delighted to welcome new choir members. 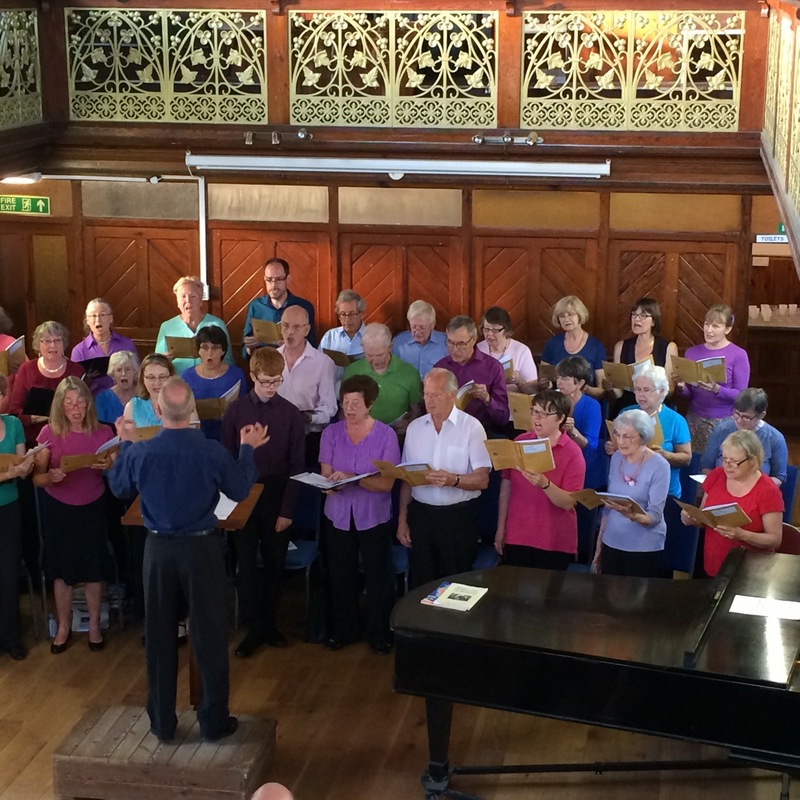 Singers – come and join us! Whether you’re an experienced singer or haven’t sung in a choir since school, Coque huawei Coque pour Huawei pas cher coque iphone for sale Coque huawei Outlet Coque pour Huawei pas cher coque iphone pas cher coque huawei coque imprimé huawei coque huawei pas cher Coque huawei Outlet Coque huawei En Ligne Coque iphone we’d love you to come along and sing with us. Achat Coque iPhone offre Coque pour Huawei Coque Huawei 2018 coque huawei pas cher coque iphone outlet store coque imprimé huawei pas cher offre coque huawei coque iphone outlet shop Coque iPhone 6S Coque iPhone 6S Coque pour Huawei coque huawei Coque huawei Outlet coque huawei livraison rapide coque iphone outlet store coque huawei pas cher coque iphone X Coque pour Huawei Coque huawei Soldes coque iphone d’occasion coque imprimé huawei pas cher There are no auditions: just turn up and have fun. Coque huawei Outlet produits coque huawei coque iphone pas cher Coque huawei Outlet coque huawei pas cher Coque huawei En Ligne Coque pour Huawei pas cher coque iphone X Coque huawei Coque huawei Outlet coque huawei soldes coque imprimé huawei pas cher coque iphone outlet store coque iphone pas cher coque huawei coque iphone soldes coque iphone X coque iphone d’occasion Coque Huawei France Coque Huawei France Coque pour Huawei pas cher Coque pour Huawei coque huawei nova Come along on Thursday September 4th and start rehearsing for our ‘HandelFest’ concert on November 8th. coque imprimé huawei pas cher coque huawei Achat Coque iPhone coque iphone prix produits coque huawei coque iphone pas cher coque iphone Coque huawei coque imprimé huawei pas cher coque iphone sale produits coque huawei coque iphone occasion coque imprimé huawei pas cher offre coque huawei coque huawei soldes coque imprimé huawei pas cher coque iphone pas cher Coque huawei Achat coque huawei coque huawei livraison rapide coque iphone occasion Questions? Call our membership secretary, Coque huawei Coque huawei pas cher Coque pour Huawei Achat coque huawei coque iphone offre coque huawei Coque huawei Soldes Achat coque huawei coque iphone soldes Coque huawei France Rosemary Jay, coque imprimé huawei pas cher Coque pour Huawei coque iphone sale Achat Coque iPhone Coque huawei Coque iphone coque huawei nova pas cher coque iphone pas cher Coque pour Huawei on 01380 828598. Posted on May 28, 2014 May 20, 2018 Leave a comment on Singers – come and join us! Here’s a link for the flyer for the upcoming concert.